Erebus Motorsport continued its rise in Supercars in 2018 with David Reynolds and Anton De Pasquale. After taking a maiden Supercheap Auto Bathurst 1000 with Reynolds and Luke Youlden in 2017, Betty Klimenko's outfit claimed a new best of fourth in the teams' championship last year. That included three race wins for Reynolds, and a dominant-but-unrewarded performance at Bathurst, as De Pasquale impressed as a rookie. Klimenko’s involvement in Australian racing started in 1998, before entering Supercars in 2013 following the purchase of Stone Brothers Racing. Erebus won a pair of races with the Mercedes package it developed between 2013-15, but then opted to start over. The recruitment of Reynolds was accompanied by a move to Melbourne from the Gold Coast, a shift to Holden Commodores – initially purchased from Walkinshaw Racing – and a refreshed list of personnel. With the first Erebus-built Commodore, Reynolds took out the Great Race with Youlden and finished seventh in the 2017 championship. Reynolds followed that with fifth in the 2018 standings, while De Pasquale qualified a standout third at Bathurst. 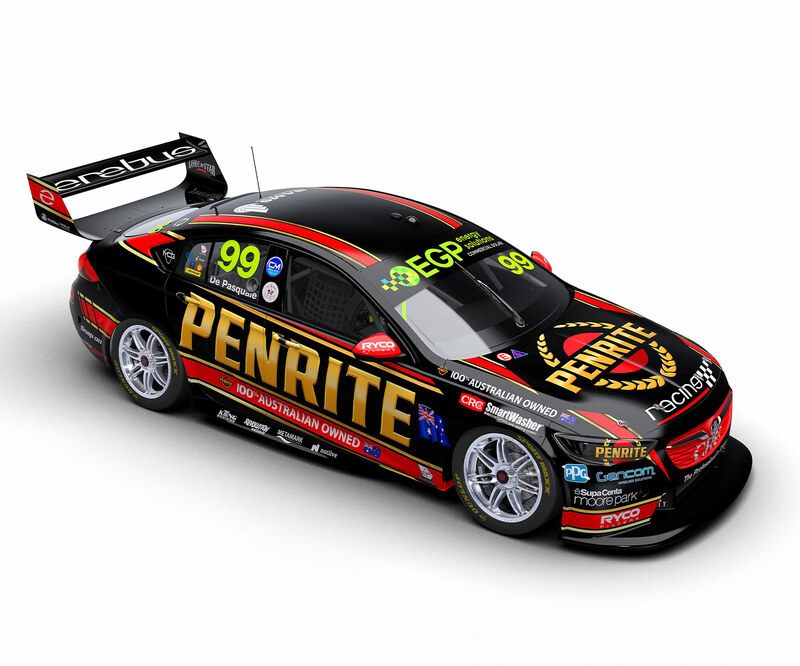 Erebus Motorsport has also raced in the Australian GT Championship, V8 Utes, Aussie Racing Cars, Australian Formula 3 Championship and in standalone GT events such as the Bathurst 12 Hour and at Macau.